THR reports that due to a very violent script from Michael Green, Wolverine 3 is targeting an R-rating. FOX is claiming the success of Deadpool wasn’t the main factor in deciding to go restricted, but you have to believe that Deadpool's financial success pushed Fox execs into finally giving the green light for an R-rating. 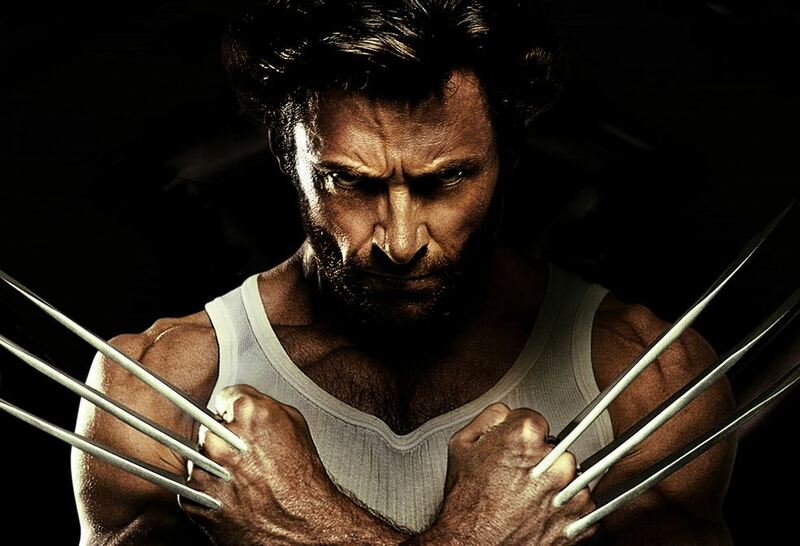 FOX will be adapting the story of Old Man Logan for Jackman's final outing as Wolverine. Old Man Logan began in 2008, running through Wolverine #66-72 and ended in Wolverine Giant-Size Old Man Logan in 2009. In the comics, Logan refuses to revert to his “Wolverine” persona because of an incident that occurred at the X-Mansion. However, over the course of the story, he finally does unleash his claws, going into a berserker rage, which allows an animal instinct to take over. But given what occurs in the comics, it’s unclear how Fox will make the storyline happen, especially since many of the characters can’t be used. Chances are it’ll match the story in tone, rather than a beat for beat re-creation. The Wolverine 3 is slated for release on March 3rd, 2017.